TADAH! Washington DC Magic Shows (BEST DC Magic) WOW! Washington DC may was established in 1781 as the capital of the newly founded United States of America, and it is where you'll find the White House, traditional home of the President of the United States. There are reports of various magicians performing in the White House, supposedly as early as 1845 when Alexander Heimburger was invited to the White House to perform for President Polk. Since then many well-known magicians have been entertaining presidents, but as yet not one president has been made to vanish. 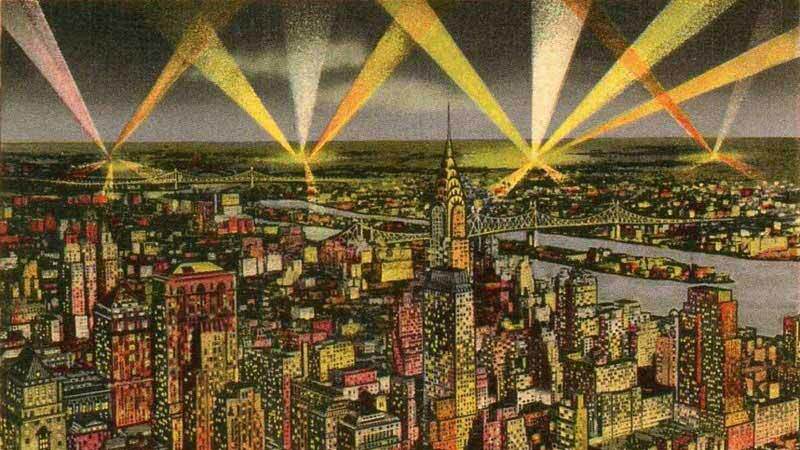 Magicians have been making things disappear long before Washington DC was made into the capital. Coins, scarves, rabbits, birds, tigers, elephants and humans - they've all seemingly vanished in the blink of an eye. Ah... if only. Until then, head out on the town and enjoy a magic show, dream of things impossible, know that it is all an illusion and that you can't believe everything you see. Even in Washington. As a three year old, Rich was being scouted for his talent by Abbot and Costello, but his mother decided he was too young for show business. That didn't keep Rich from later pursuing a career in magic and he has gone on to not only perform, but design magic tricks as well. 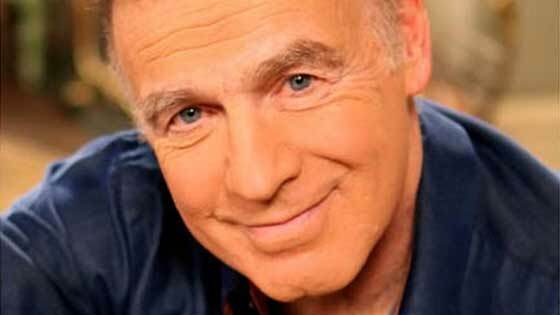 He has several shows at the O Museum in the Mansion, so check out their event schedule to see when he is playing next and what he currently has on offer. His Martinis and Miracles at the Mansion is a mix and mingle with cocktails kind of show, with themed secret rooms and exhibits. Or see him do a more traditional show, either way you will be delighted by this very experienced and delightful magician. 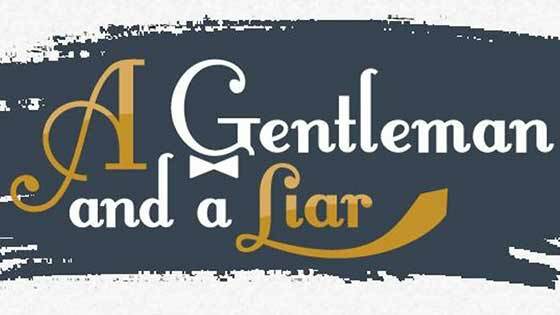 On the heels of their popular DC show, The Magic Duel, Brian Curry and Mark Phillips have created a second show called A Gentleman and a Liar. Mark impresses as a master magician and Brian mystifies with his powers of mentalism. Together they present an intimate show for the small stage, that will leave you mesmerized. This show is geared towards adults and older teens (15+) and cocktail attire is required. Brian Curry and Mark Phillips are two of Washington's top magicians, both having won numerous awards and accolades. They have come together to create an evening performance of magical fun... the Magic Duel. 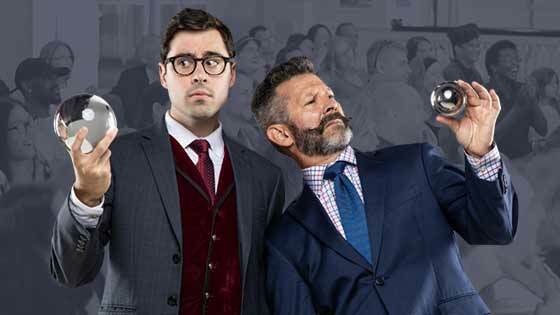 Mark is Brians's former magic teacher, and now they battle it out for the title of "The Evening's Best Magician". You get to vote at the end of the show. Be ready for lots of audience participation and fun. This show is geared towards adults and older teens (15+) and cocktail attire is required. 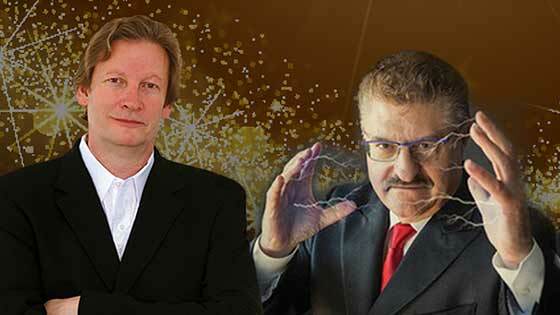 David Morey and Savino Recine are your hosts for an evening of drinks, dinner and magic! Yes folks this is a dinner show, which is something that is getting harder to find. The show is at the Arts Club of Washington and for the price of one ticket, there is an open bar and buffet dinner preceding the 90 minute show. David and Savino are usually joined by one special guest magician, so there is lots of variety throughout the show. This show only plays once a month and often sells out, so get your tickets in advance! Kick back at Eno Wine Bar with your favorite red or white and get ready to be amazed. 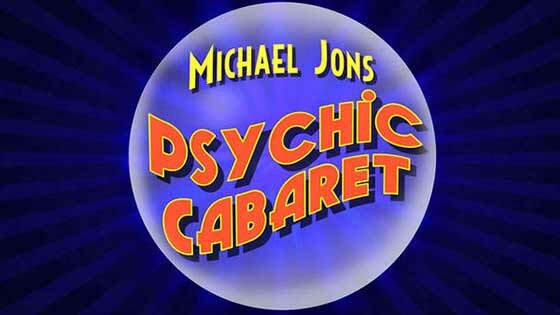 Michael Jons will delight you with his psychic mentalist powers. He's fast and funny and maybe he'll pick your brain, and know just what you are thinking. It is all a good chuckle in the end of course. On a date? Who doesn't want to know what their latest love interest is thinking? The only down side is that the show is in the cellar, which although is historically interesting, is not wheelchair accessible. Although not technically Washington DC, we felt that Baltimore was close enough. 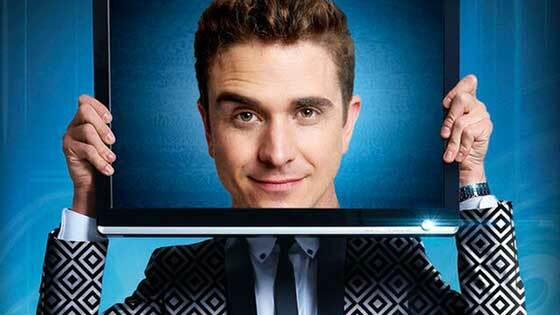 You can join magician Spencer Horsman each Friday and Saturday night for an entertaining 90-minute magic show. The bar is lovingly decorated in 1920s art deco style. There is a really long list of cocktails to enjoy in the bar before the show. Spencer comes from a family of Ringling Brother's Circus clowns and knows his way around life as an entertainer. This venue is often voted tops in town for a great date night. For guests 21 and older, and be forewarned there is a two drink minimum when seeing the show. It is recommended to purchase tickets in advance, as shows often sell out. Washington DC is a city with history in spades (no pun intended). And in case you were wondering why "in spades" means a whole lot of something, you only have to look as far as the game of bridge, where the suit of spades is the highest of all the suits. Now where were we? Oh yes, Washington DC and its magical history. When it comes to Washington DC, there are plenty of exciting historical locations and events, museums galore, and famous homes such as those that once belonged to George Washington and Abe Lincoln. 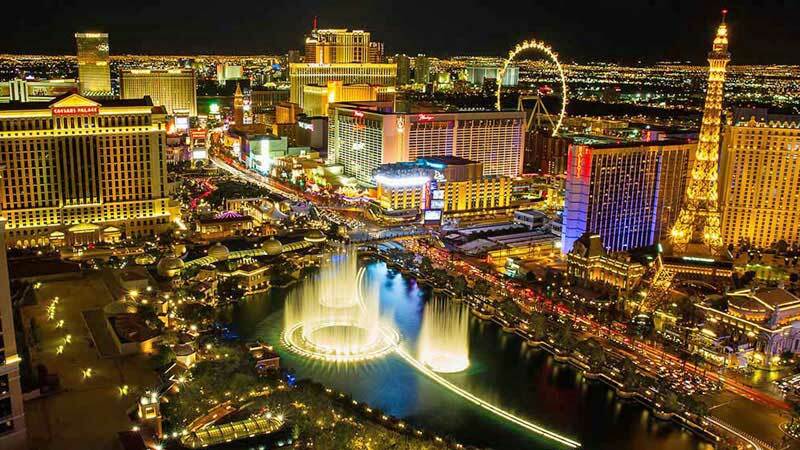 Being the capital of a new and powerful country and such a prestigious city, it also saw many a famous entertainer, including magicians, in its many theatres and halls as well as at the White House itself. One of the earliest White House performances was by a magician known as Wyman the Wizard, who performed for President Lincoln on several occasions. Wyman lived in Washington DC for a time and held regular performances at the Odd Fellows Hall, located about half way between the White House and the Capital building. He was a very popular magician and was financially very successful. He was well liked, as he was purported to be both very honest and quite generous. He was said to have "gift shows" where every purchased ticket had a number that was good for some sort of prize. Even though he was well received, as with many well-known magicians over the ages, there was a rivalry between Wyman and one of his contemporaries, Compars Herrmann. Wyman challenged Herrmann to a type of magic duel, that was aimed at disputing the claim that Herrmann's illusions were all original. Wyman made his challenge in a local newspaper, but Herrmann ignored him and the duel never took place. Hermann it seemed had dodged a bullet and in 1861 Compars Herrmann also performed for President Lincoln in the White House along with his young brother Alexander. They purportedly performed the "Second Sight Routine" which had previously been done by Robert-Houdin and his son. This was in some ways proof of Wyman's claim that Herrmann was riding on the great tricks of previous and contemporary magicians. Another magician to perform regularly in the White House was Warren E. Simms who performed regularly for FDR and his mother. He gratuitously took the name "The White House Magician" after Eleanor Roosevelt mentioned that he was a favorite magician of hers. He was quite active in the world of magic and was known to also create magic apparatus for sale. One of his other talents was as a ventriloquist, just as Wyman the Wizard had been, as it was common for magicians to have other talents that they mixed into their routines. He acted as president of the Society of American Magicians from 1945-46 and was a founding member of both the Magicians Guild and the National Conjurers Association. He also was a contributor and technical editor to the Conjurors' Magazine, which today is known as Genii-The Conjurors' Magazine. Other performers to grace the vast rooms of the White House have included Max Malini, Howard Thurston, The Pendragons, David Copperfield, Lance Burton and more recently David Blaine. One of the most famous magicians of all time, Harry Houdini, was however never to perform at the White House. He did perform in Washington DC on many occassions though, as it was part of his East Coast tour route. One of his visits in 1906 included a New Year's Day jail cell escape. The escape took place at the 10th Precinct after the current chief of police, Major Richard Sylvester, invited Houdini to try to escape what was considered one of the most modern and inescapable cells of the time. Houdini easily escaped 18 minutes later even after being locked behind five separate locks and handcuffed. Oh, and did I mention he was left naked in the cell, but re-appeared fully clothed? His clothes had been placed in the cell next door, which he was also able to break into. He later reported to a Washington journalist that he was treated rather poorly by the police chief who was described as having a "brutal threatening attitude". But it gets even better! After this initial escape, he then performed another escape just two days later from the 5th Precinct under more strict controls. This time he passed through six locked doors in just 31 minutes. This all lead up to one of Houdini's most well-known prison breaks. After his first two Washington DC breaks, Warden J.H. Harris invited Houdini to escape from Murderer's Row at a prison along the Potomoc. He was shown to cell #2, the same cell that once housed Charles J. Guiteau, the man who assassinated President James Garfield. Houdini was stripped naked, searched, and left in the cell with the current inmate, a murderer named Walter Hamilton. It took Houdini only two minutes to break free and get dressed, and then just to make matters much more interesting, he opened all the other cells and moved the prisoners around. Twenty-one minutes later Houdini had managed his 64th prison break. Unlike police chief Sylvester, Warden Harris took all this stride and gave Houdini a glowing testimonial. You may never be invited to a White House party or event, but then neither was Houdini. 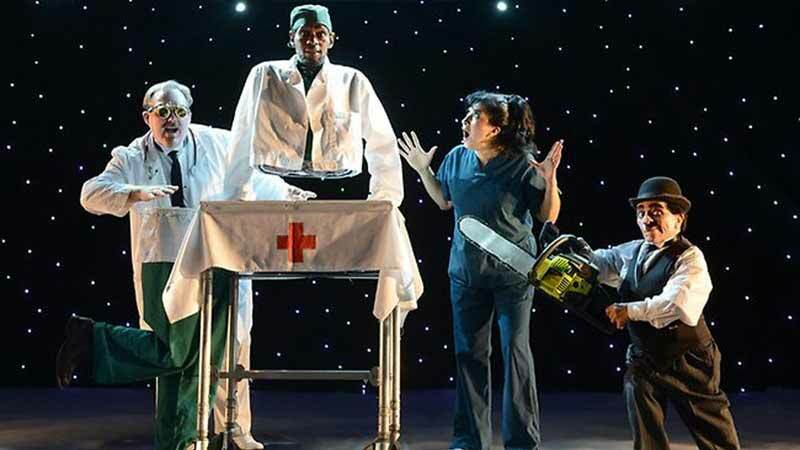 Some of the best performers, illusionists and magicians may never grace the halls of Presidents or Kings, but instead will be found in the theatres, halls, restaurants and public places around town. As the nation's capital, Washington DC is sure to attract a host of well-known performers, so if you are in Washington, keep your eyes out for the next Houdini to hit town and wow audiences with seemingly impossible feats of magic and illusion. Adam is well known for his work with the Broadway smash show The Illusionists, touring with them for their first two fabulous U.S. seasons. 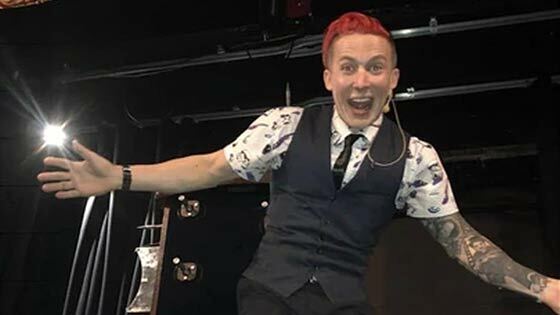 He has since then created a solo show "The Illusionists Present the Magic of Adam Trent" which is fun for the entire family and includes many of his pieces from The Illusionists as well as new material. He is also known for his 10 episode TV series on Red Bull TV, called "The Road Trick: The Magic of Life on the Road". You get to travel with Adam around the world while he mystifies the people he meets with his magical abilities. The I.B.M. Ring 50 will present its annual Gala Magic Show which is open to the public. Tickets are reasonably priced and the show will feature several performers including Gustavo Raley and Jessica Jane. Come out for an evening of magical fun. The show also features award winning juggler Niels Duinker. 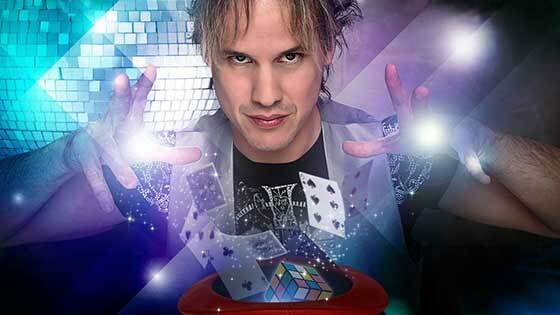 The show starts at 7pm, but close-up magic will be performed before the show in the lobby from 6-7pm. Get your tickets early, as ticket prices will cost more if purchased at the door. There's more than enough magic for everyone in Washington. Get out the down jacket, mittens, and wooly hat and brave the political broohaha, because there's are some of the best magic shows in the USA to be seen.